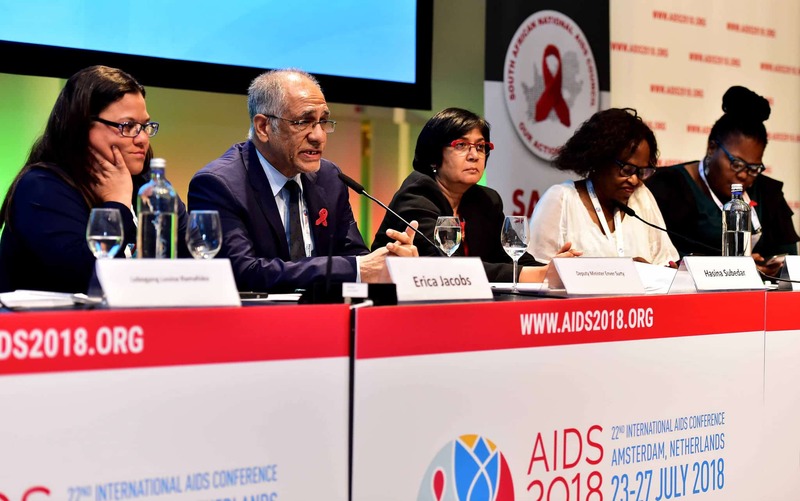 The 2018 AIDS Conference highlighted the latest developments is HIV/AIDS prevention and treatment. Although HIV is a complicated disease that involves physical, mental, legal, insurance, work and family issues, today, people who are HIV+ are living long, relatively healthy lives if early, proper treatment is obtained. Perhaps the next step is finding “a cure”. U=U, or undetectable viral load = untransmissable, holds great promise. A vaccine is slated to begin human testing in 2019. HIV-related mortality rates, which rose steadily through the 1980s and peaked in 1995, have declined significantly; the age-adjusted HIV death rate has dropped by more than 80% since its peak. This is largely due to ART (antiretroviral therapy), but also to decreasing HIV incidence after the 1980s. While HIV is not a leading cause of death for Americans overall, it remains a leading cause of death for certain age groups – in particular, those ages 25-34, and those ages 35-44. Current U.S. HIV treatment guidelines recommend initiating ART as soon as one is diagnosed with HIV and new research (including the Strategic Timing of AntiRetroviral Treatment study or START) has underscored the importance of starting treatment early. Further, research has shown the prevention benefits of treatment, including that when an individual living with HIV is on antiretroviral therapy and the level of HIV in their body is “durably suppressed”, the risk of sexual transmission can be “negligible”. U = U or Undetectable = Untransmittable is something we will all hear more about in the near future. People living with HIV whose viral load is completely, durably suppressed by treatment will not sexually transmit the virus to an HIV-negative partner, according to NIAID Director Anthony S. Fauci, M.D. The success of this HIV prevention strategy is contingent on achieving and maintaining an undetectable viral load—the amount of HIV genetic material in the blood—by taking medication to treat HIV daily as directed. However, the NIH remind us that even when viral load is undetectable, HIV is still present in the body. Human trials for a vaccine that holds great promise are slated to begin in 2019. Scientific advances allow us to now hold that a fatal disease that was once a death sentence has been tamed into a chronic condition. AA Ross Family Counseling has a 3-hr board approved CEU course that covers an overview of HIV-AIDS and covers statistics, HIV transmission, testing, information about opportunistic infections, and prevention.